The go-to resource for planning your meditation retreats. Find all you need to know about the top destinations and how to escape from your busy lifestyle with the art of meditation. 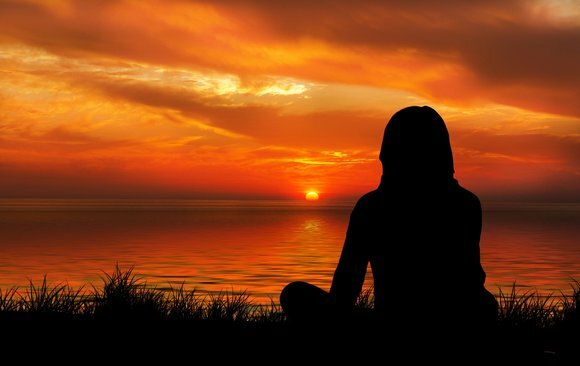 Meditation is not just for you and me! 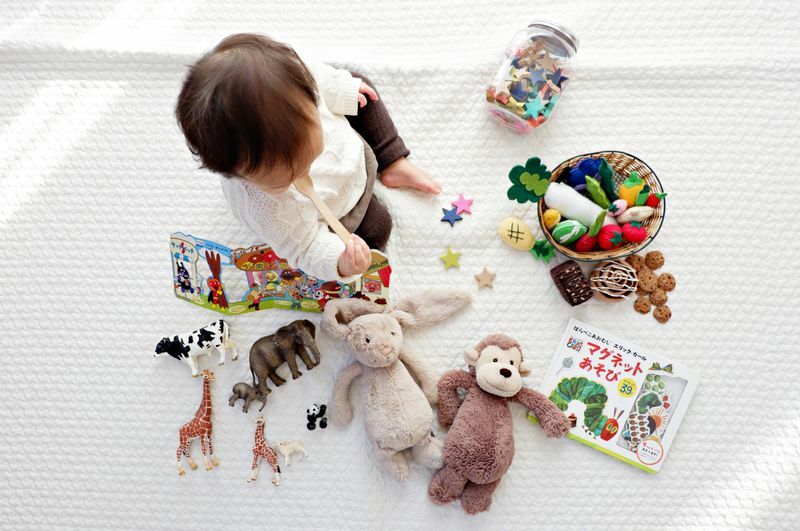 When it comes to our little ones, it is a must-need practice for them too. Amid their hectic life full of homework, extracurricular activities, school, and other engagements, they often don’t get time for any relaxation. Sometimes, they hardly get a moment to spare for playing their favorite games. 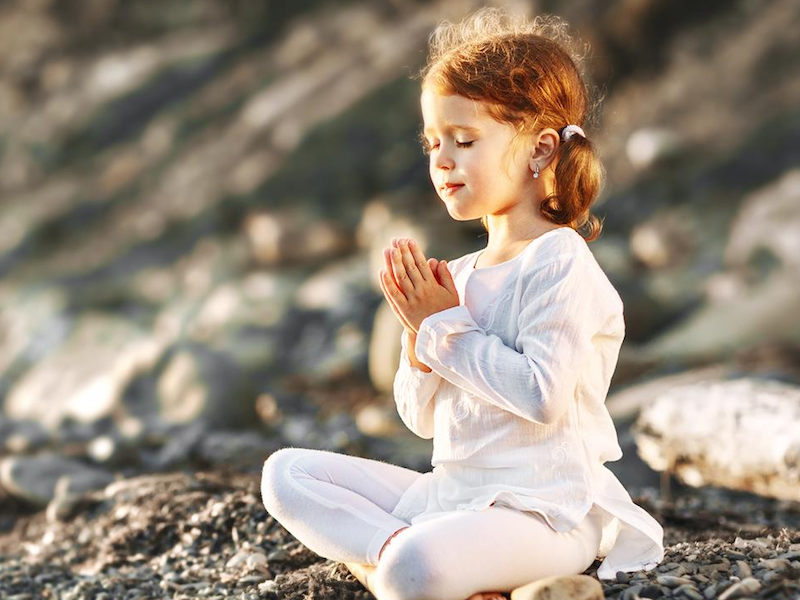 In such a scenario, meditation and yoga activities become an integral need of every child. 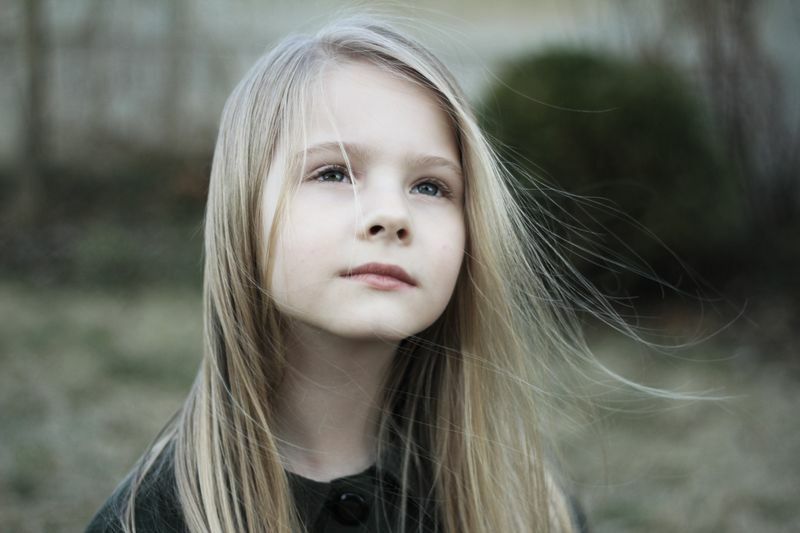 In fact, studies have shown that mindful activities can really help to build the attentiveness of students. Also, meditation can lead students to develop respect for fellow classmates, a virtue of self-control, empathy and so on. The perks of meditation for children don’t end here! With that, stress can be reduced in the minds of kids along with preventing them from hyperactive behavior, ADHD symptoms, and depression. 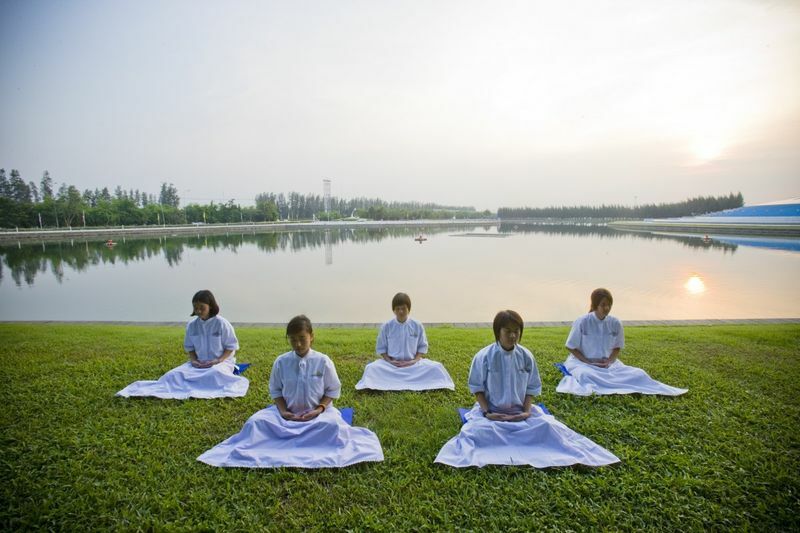 Moreover, it is being noticed too that the children who perform meditating activities comparatively score higher grades. Relax the body and start taking deep inhales. Just make sure that they opt for slow exhales through the nose. Next, he/she should start taking a slow and deep breath to fill the belly up with air, much like a balloon! Let your kid expand his/her belly as much as he/she can. Now, your kid needs to let the air out of the belly through his/her nose. In this way, encourage your kid to relax their entire body each time he/she exhales. You can even opt for making a ‘hissing’ sound to allow them to slow down the exhale up to a great extent. Let them repeat the aforementioned steps for several minutes. It is always good if you can hold on to your kid’s natural instincts, but keeping their attention can be a little tricky. For that, you don’t have to bombard him/her with rules. You might feel that this is something problematic. However, you can act in a smart way to use this reality to your advantage. For example, you can opt for an activity for him/her to enhance their focusing capability. Just point to any artifact in your home and ask your kids to identify the number of colors in it. Let them know that you are not able to do it by yourself and need their help. In the end, it will help your darling to focus on that activity for some time. Although it doesn’t seem like a typical meditation, this activity can help to develop patience and focus in your kid. You should make your kid chant the mantras! 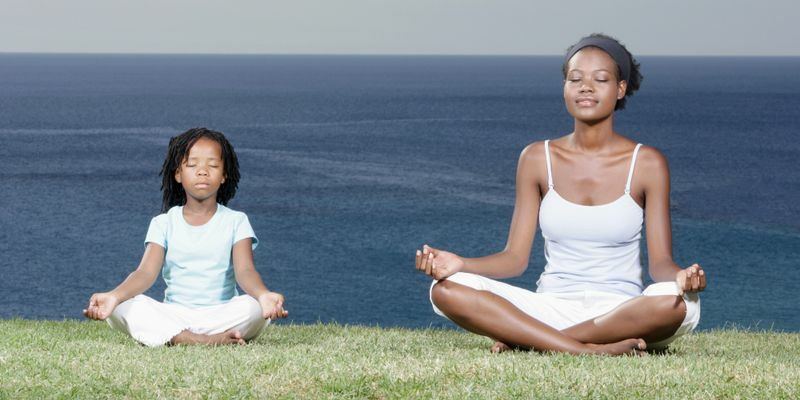 Yes, it is one of the best meditating activities for your kid. The Sanskrit mantras are really tough to recite and it gives an opportunity for making your child believe that they are some complex tongue twisters. However, when they repeat the mantras until they get right, it finally boosts up your kid’s determination. Apart from keeping your kid focused, the mantras can even clear your kid’s throat and windpipes enabling him/her to breathe better. If you want your kid to remain hooked on to it, you can explain the story behind the mantras. Further, you can even add a bit of drama and effects to the way you say it. It will finally let you develop the chanting power in your kid up to a great extent. It is a smart idea to play in a dark room with your little one. This can be considered as one of the most effective meditating activities for your kid. You can light a candle and ask your darling to stare at it as long as he/she can count the number of flicks. You can reward them with gifts each time they sit a bit longer than before. It will act as an awesome meditation for your little one through which he/she can concentrate more on his/her body and mind. Don’t wait anymore! Let your child get accustomed to the aforementioned exercises and that’s it. You will certainly let your kid grow up calmly and mindful. Teach your child the fundamentals of meditation or better yet, go on an inspiring family meditation retreat! Cindy Mikulsaki is the account manager at Couponsmonk.com, deals and discounts provider company. She is passionate about money savings, investment and finance industry. In addition, Cindy Mikulsaki also supports non-profit agencies that provide health-care solutions to handicapped and disabled people. 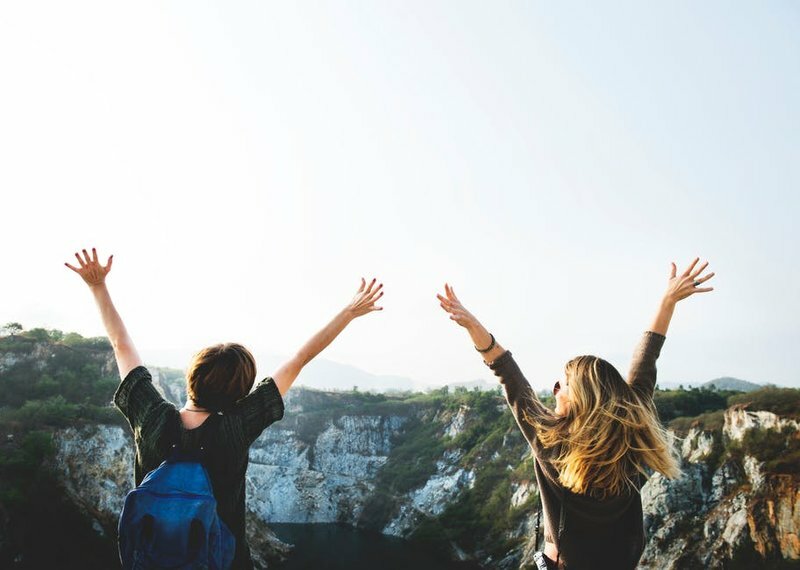 Sign up for the BookMeditationRetreats newsletter and get the latest news about exciting destinations and inspirational stories into your mailbox! Before you make the assumption that I’ve been an early riser all my life, let me stop you there, as this was definitely not the case. In fact, I had spent most of my late teen years and early 20’s “thriving” by constantly burning the midnight oil. I was convinced that sleep was overrated, “I can sleep as much as I want when I’m dead“, I thought to myself. As a result, I was getting by with as little as 3 to 4 hours of sleep each night. 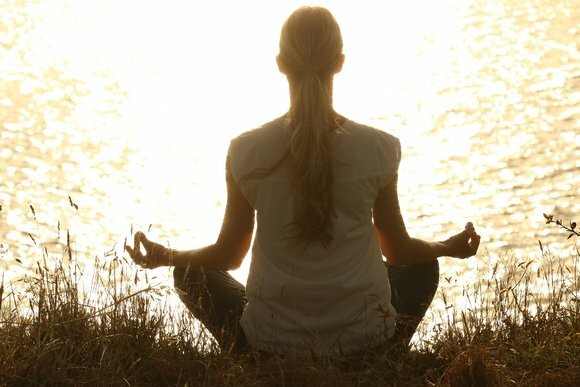 5 Highly Successful People Who Meditate & Why You Should Too! Thinking of a Meditation Retreat? We have the best deals and offers from 1367 organizers all over the world! Get them into your mailbox every week!